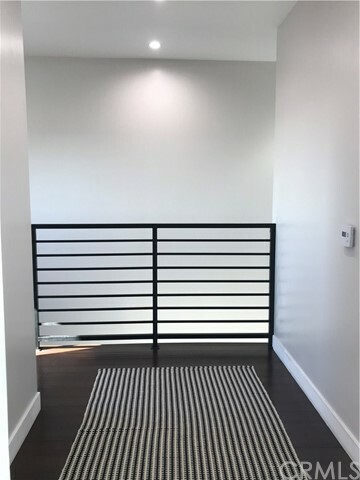 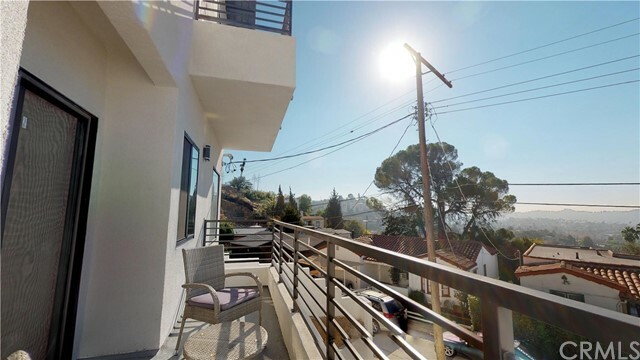 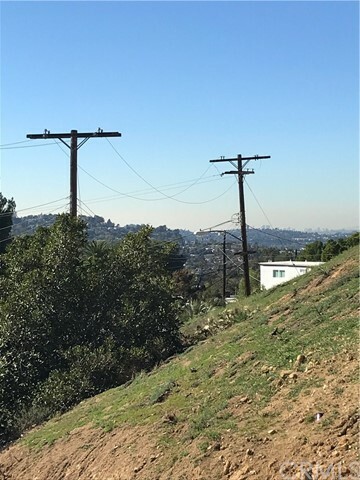 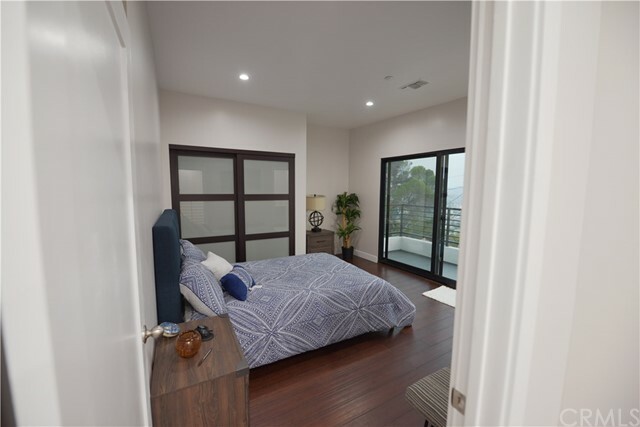 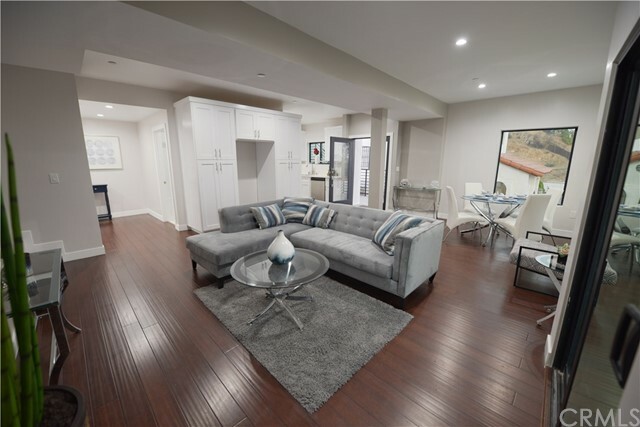 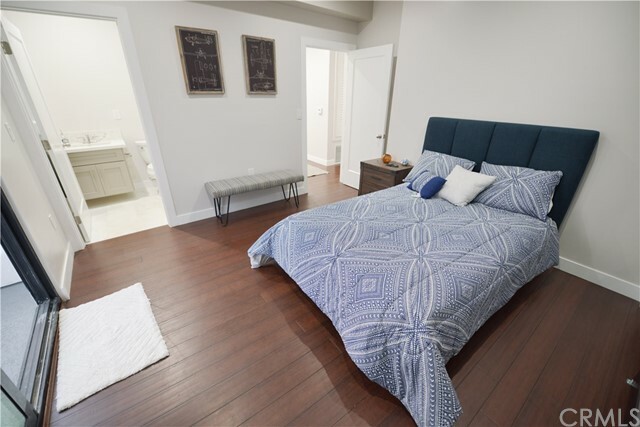 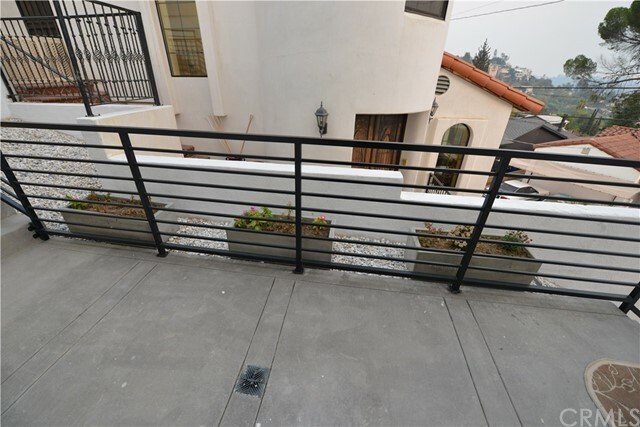 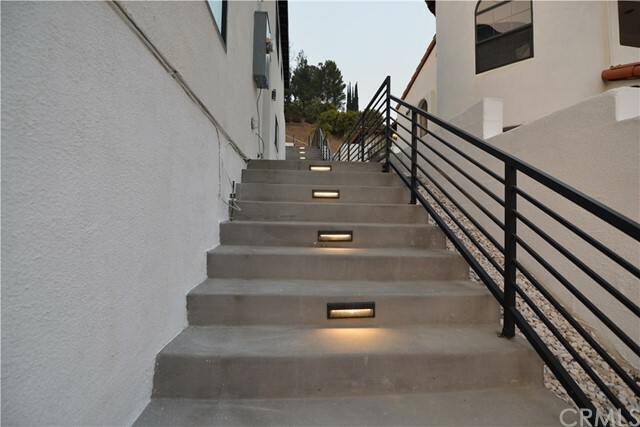 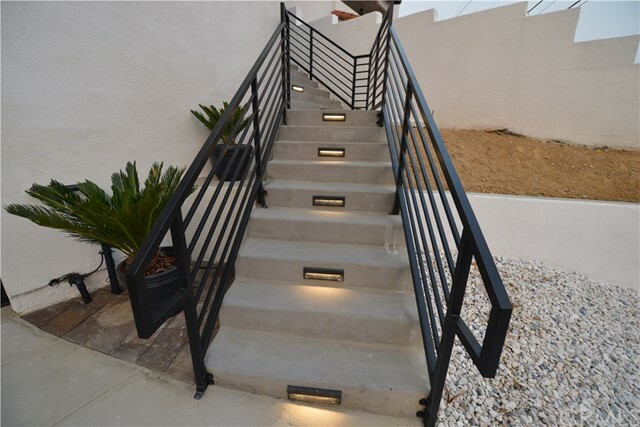 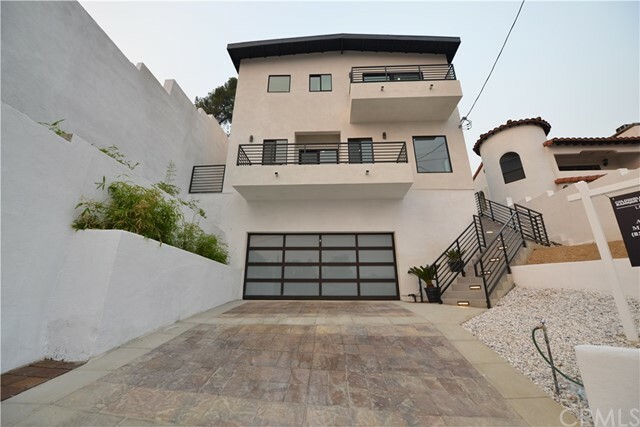 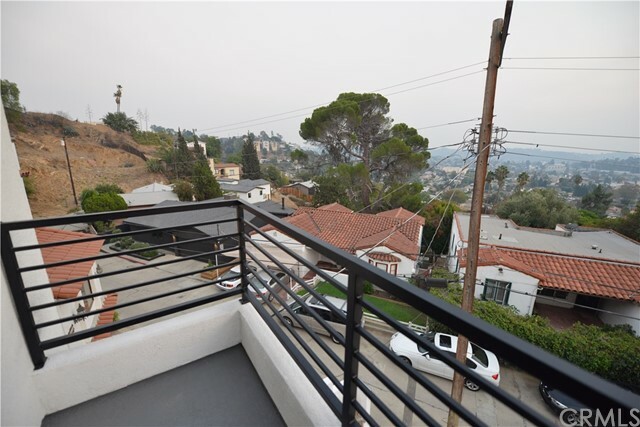 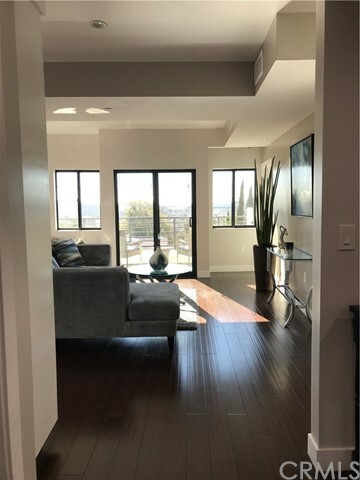 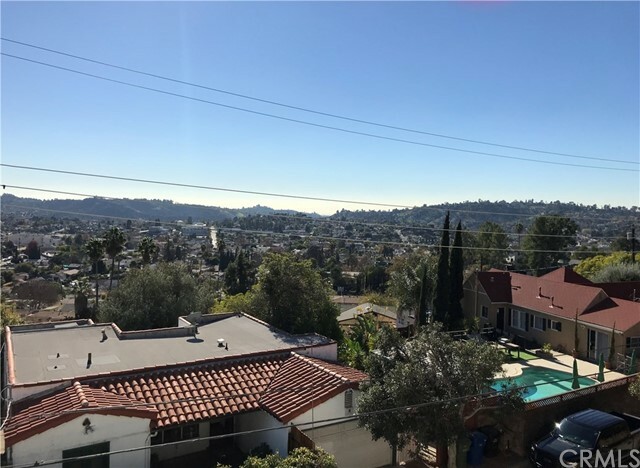 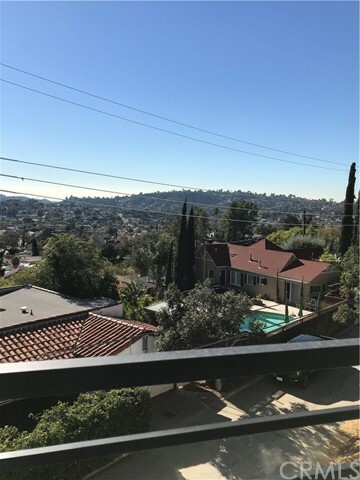 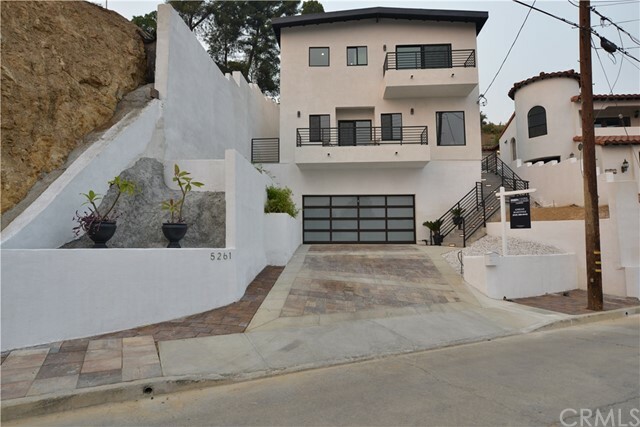 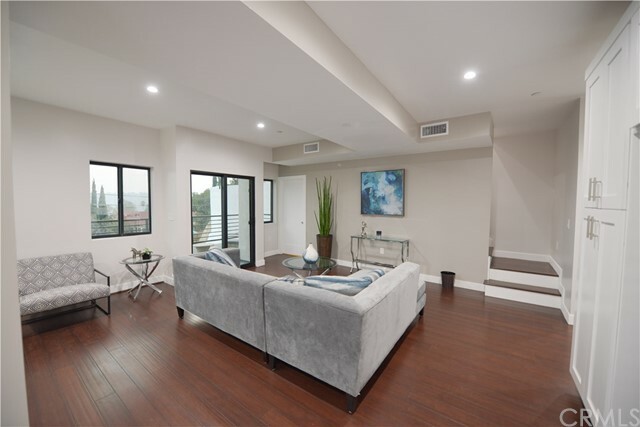 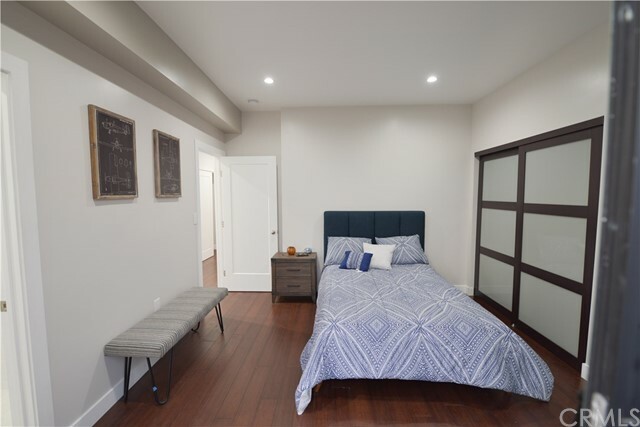 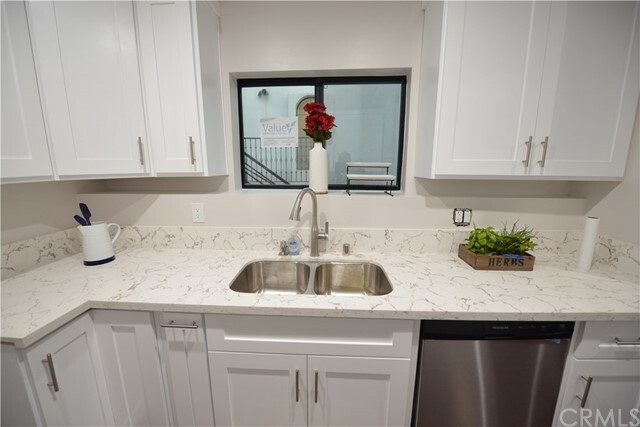 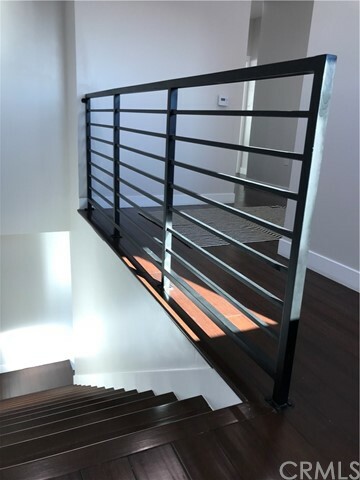 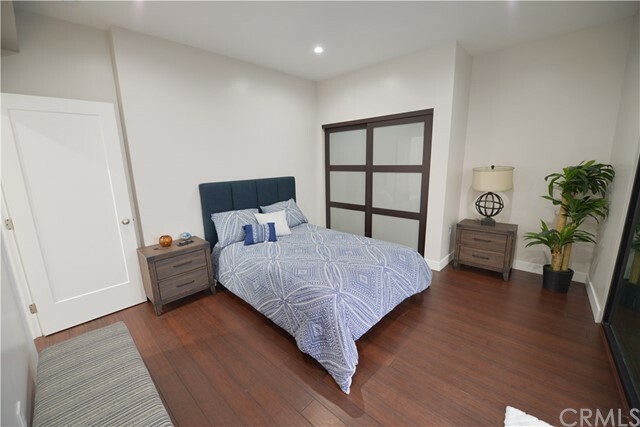 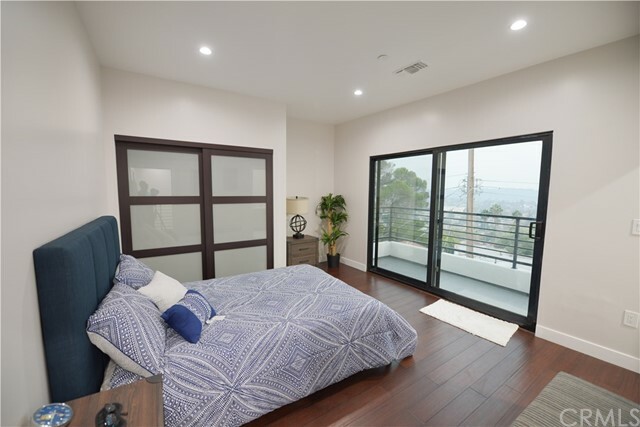 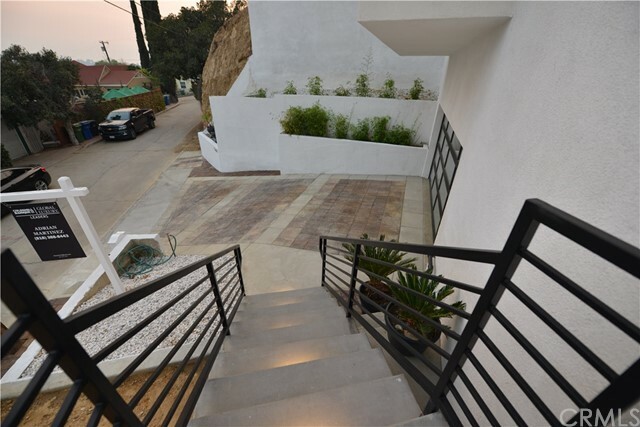 This beautiful home is gracefully located in a prime location of Highland Park and comes with two balconies that bring sweeping views of the city. 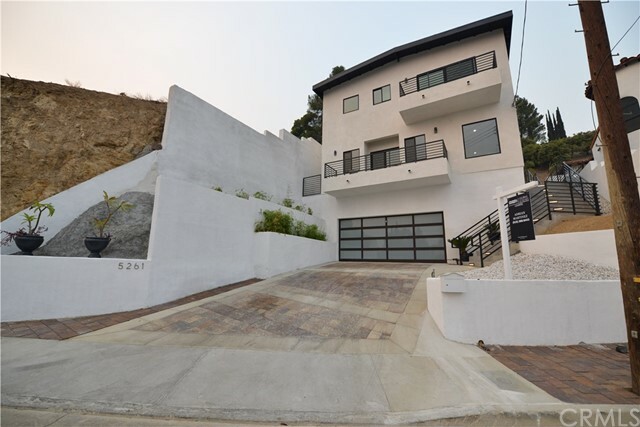 The exquisite hillside topography brings you stepping into the informal floor plan that echoes architect-designed homes of the 1950s, '60s, and early '70s. 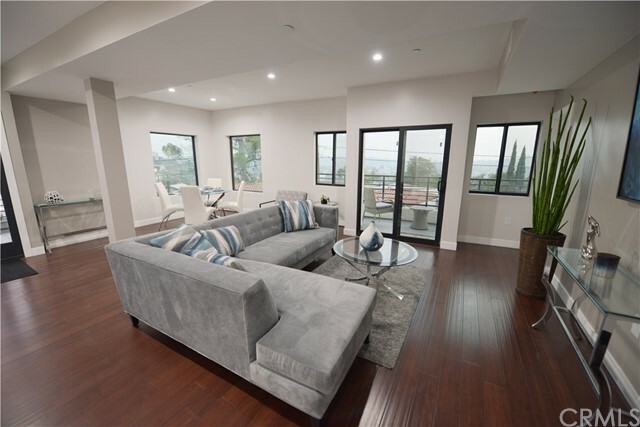 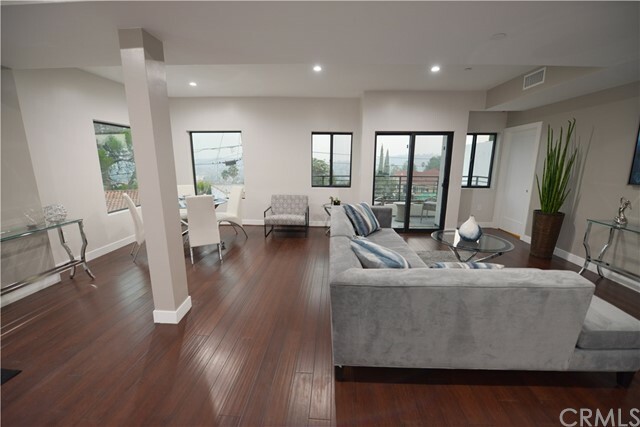 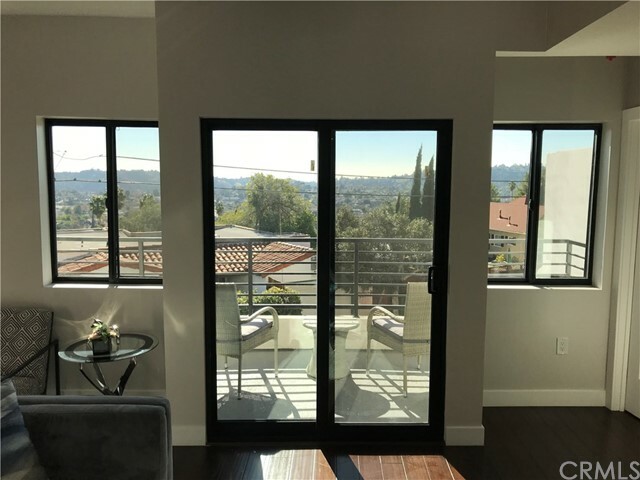 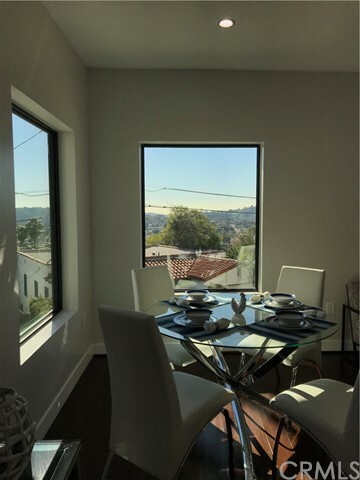 This home features large windows devoid of decorative trim to enhance the views of Highland Park and strategically bring in the natural light into the gorgeous home. 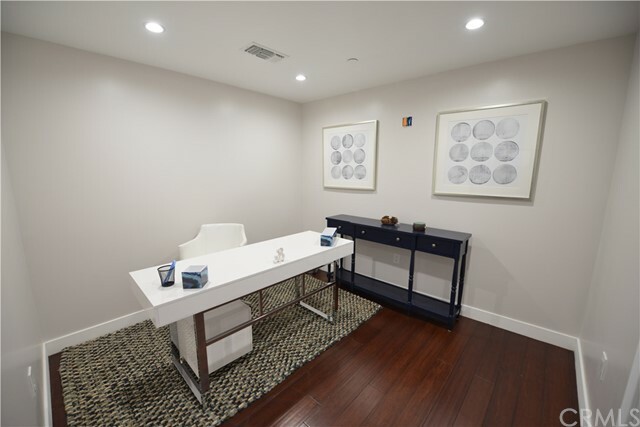 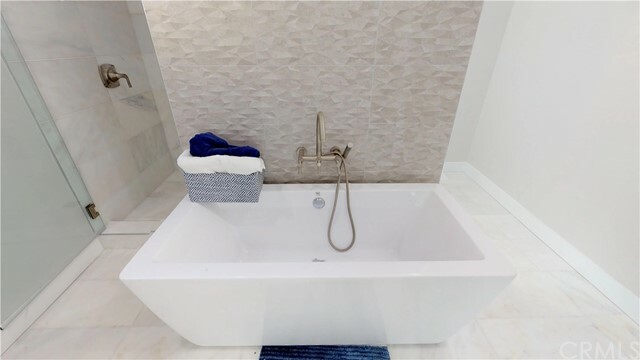 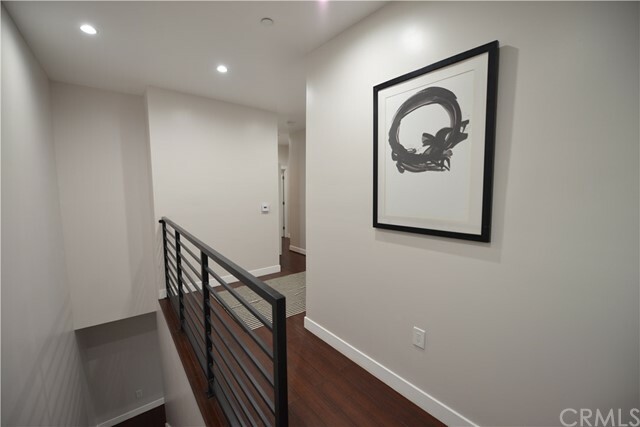 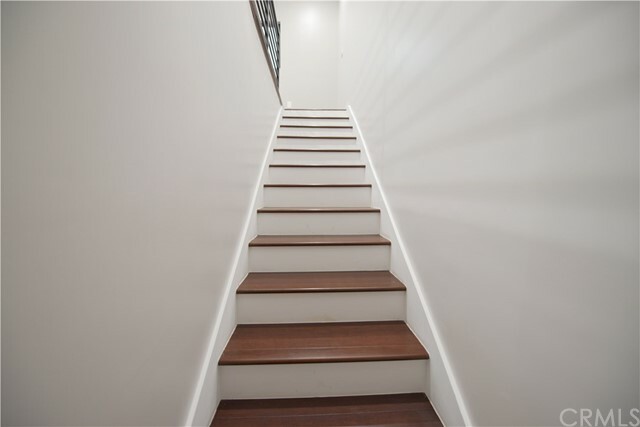 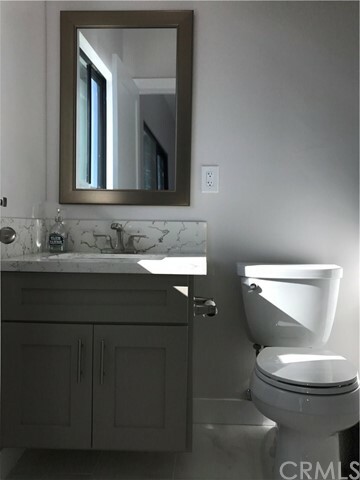 Natural solid bamboo and Calacatta Gold flooring used throughout the home was used in the design to focus on sustainable materials combined creativity to deliver a simple but extravagant look. 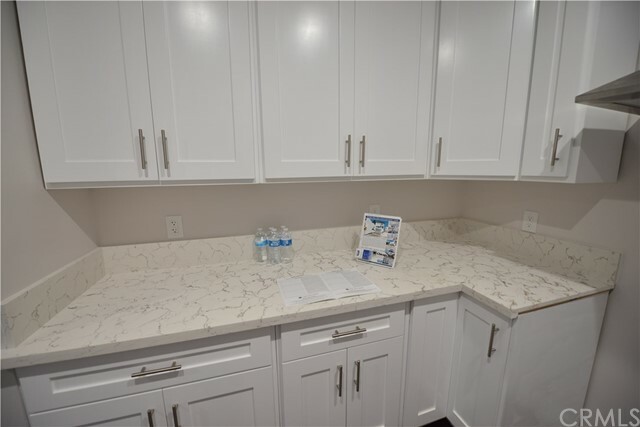 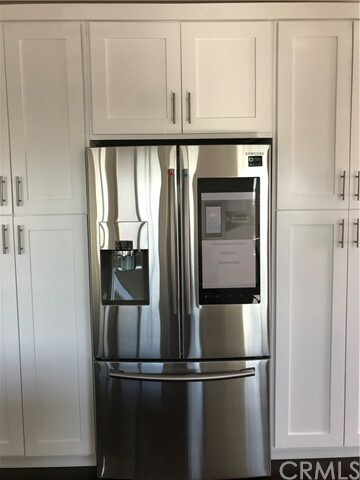 Kitchen's lacquer white cabinetry is custom made for a clean, modern aesthetic and to engulf the state of the art appliances; coupled with white counter-tops with deep gray veins and occasional taupe/gold highlight. 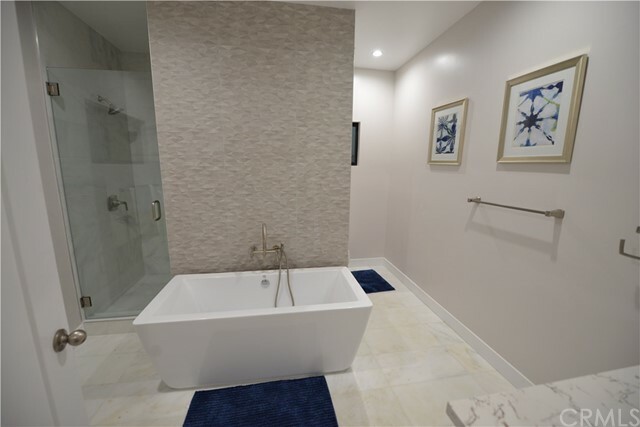 The master suite features a walk-in wardrobe and a rich bath with double vanity, freestanding tub, glass-enclosed marble shower. 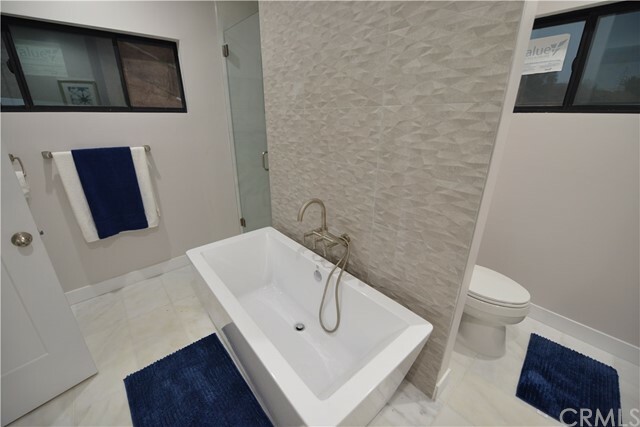 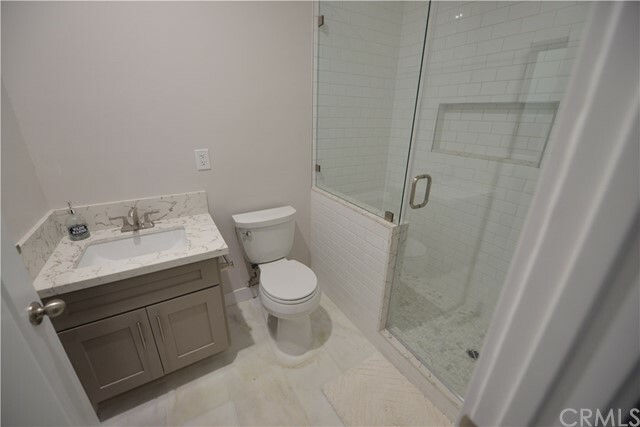 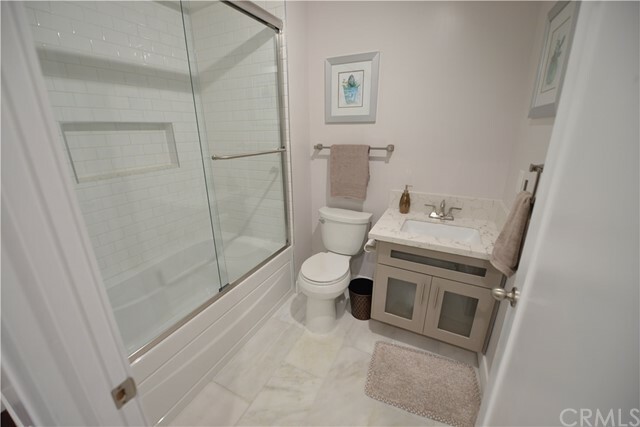 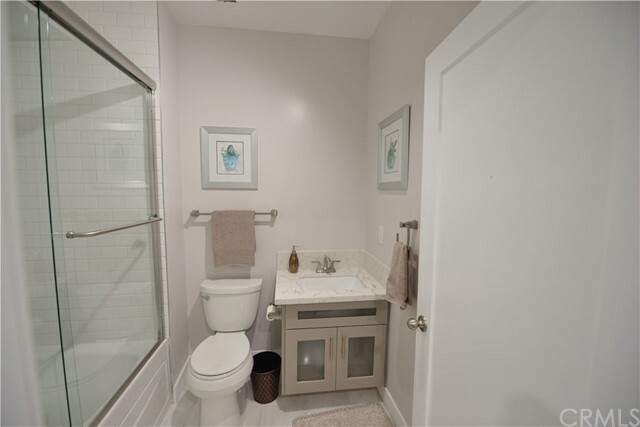 Each bedroom in the home hosts it's on private bath and spacious wardrobe. 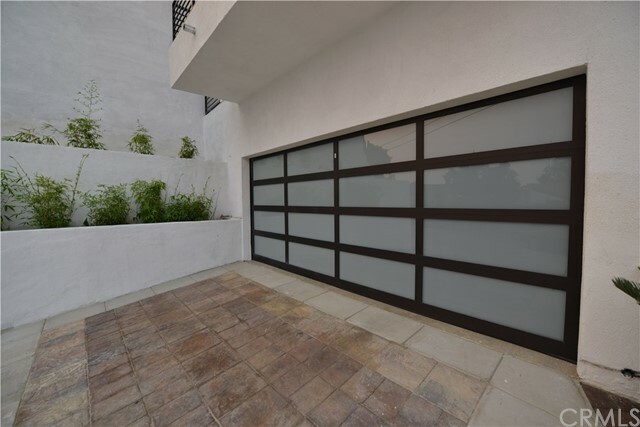 This home has it all including a private courtyard to entertain guests and family.